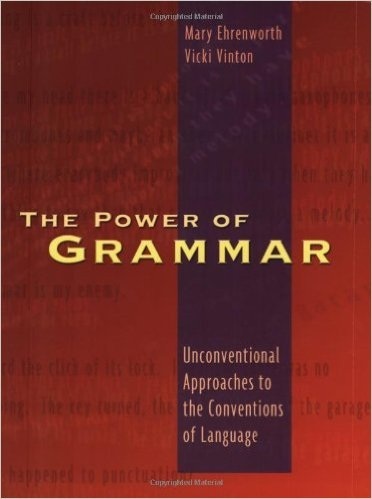 Join colleagues from across the state for this synchronous online book study of The Power of Grammar: Unconventional Approaches to the Conventions of Language by Mary Ehrenworth and Vicki Vinton. Participants are free to purchase the text where they would like. However, Heinemann offers a discount when ordering online. The book study will include at least four synchronous online group meetings using video conferencing (Google hangout or Zoom) on Thursday afternoons. Tentative dates are listed below.  At the end of the book study, we hope some or all participants will present a panel discussion at the MCELA conference in Northport in March to share what they’ve learned and to facilitate conversations about the teaching of grammar. Tentative Meeting Dates: October 20 @ 4pm; November 3 @ 4pm; December 1 @ 4pm; December 29 @ 4pm. Facilitated by University of Maine at Augusta Professor, Dr. Cindy Dean.